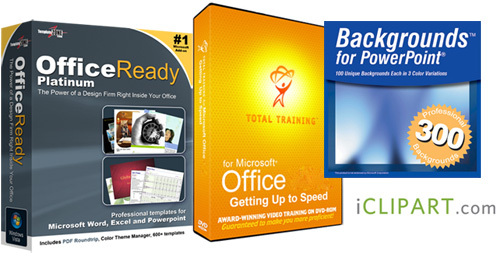 Note: This bundle does NOT include Microsoft Office. Looking for Microsoft Office? Click here. Get all 4 products above together and save! !